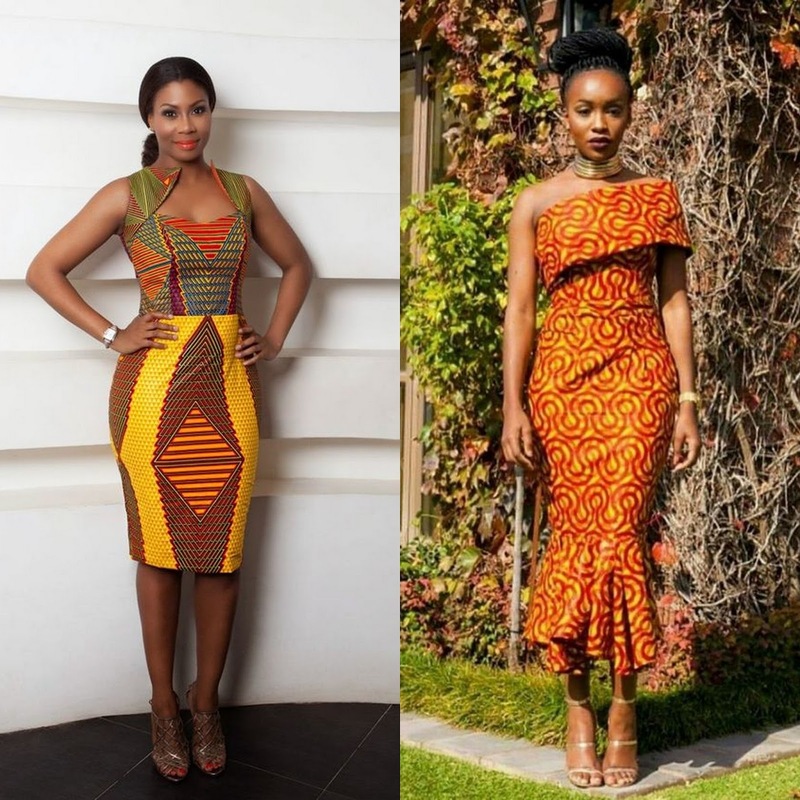 Over the years we have seen a rise in more African inspired prints, looks and trends in the fashion industry. 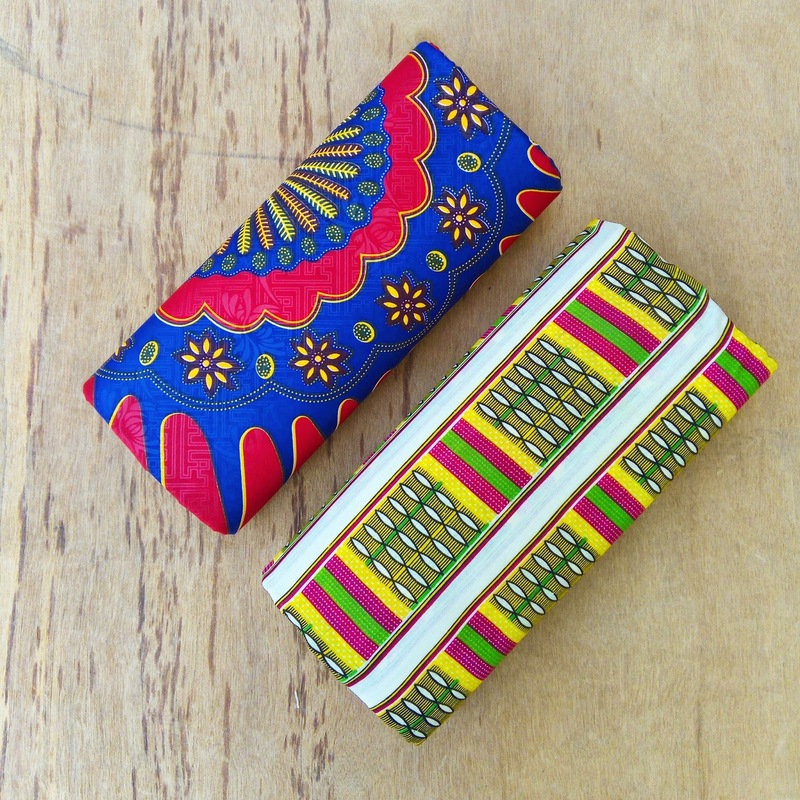 African prints like Ankara, Kente and Kitenge have continued to saturate the world of Fashion. Now as a Nigeria Lady, I love rocking my Ankara prints especially in Basic pieces. While Ankara outfits are desirable, they can be quite hard to achieve. Either due to unfaithful tailors (can anyone relate?) or a lack of inspiration. Having the perfect African inspired look starts from finding the perfect print to suit that perfect style. I tend to hoard materials until I find the most befitting style and a reliable tailor. 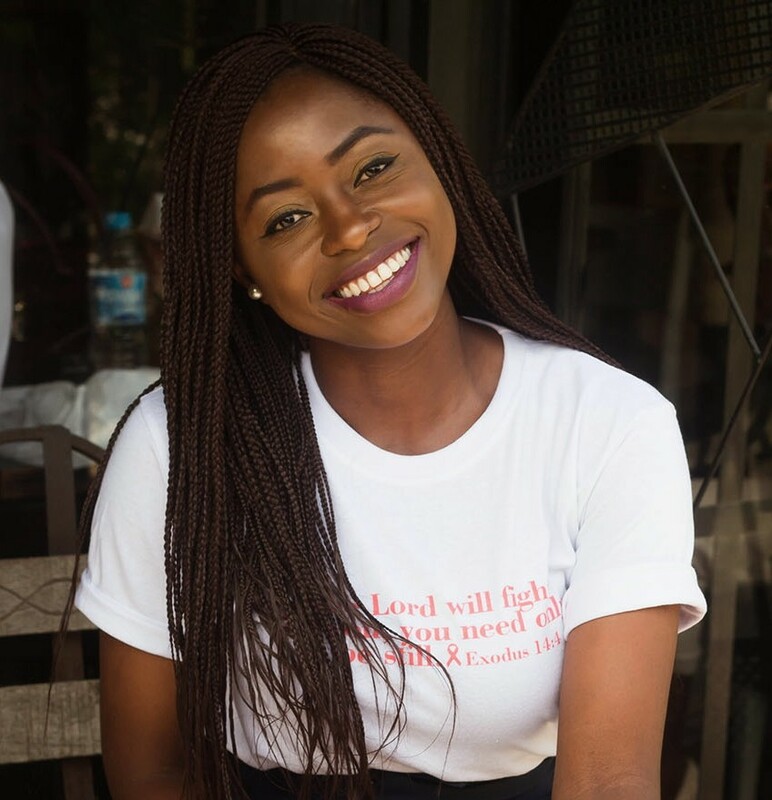 Today’s post should make your desire to rock more African inspired pieces easier, as I’ll be sharing five styles to try. 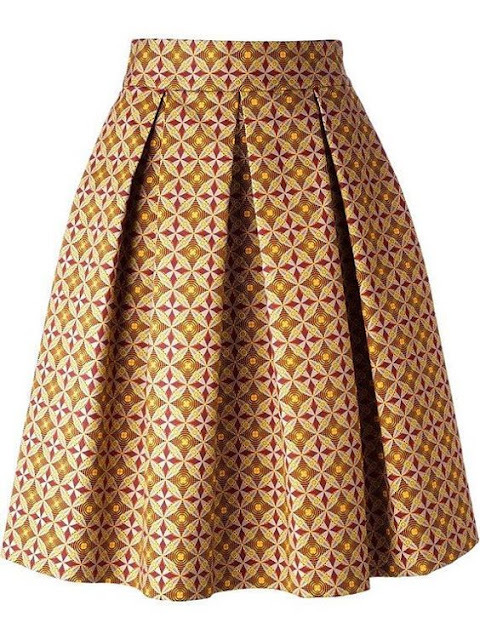 The decision to go for a midi skirt is a no brainer as they are so versatile and fun. 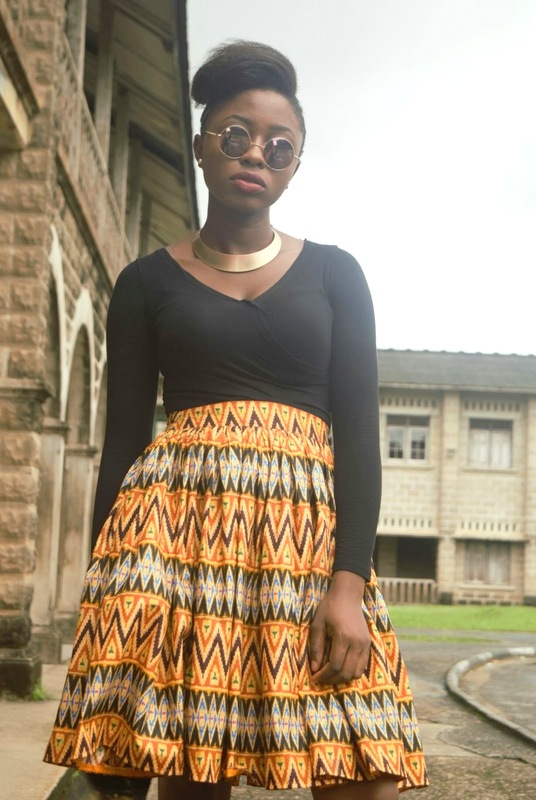 In the past I’ve styled my Ankara skater skirts here, here and here. Whether you opt for pleats, box pleats, gathers, or flares, they can be dressed up or down. A major plus is that you can purchase readymade Ankara flare skirts from various designers especially in Nigeria. You can even learn to make them as they are quite easy, I made this skirt styled here, and it not only saved me money but made me so proud. Ankara trousers are also a good idea as they are also quite versatile. See how I styled my ankara trousers (here). You can also rock Ankara trousers to the work place when paired with a basic piece to balance the print out. Would you like to see an inspiration post on how to rock Ankara prints in the work place? As mentioned in this post on how to dress for your body type, shift dresses are one of those dresses that work for most body shapes. It is all about finding the right style to flatter your body shape and what better way than to rock shift dresses in fun African prints. For my fashionistas who would rather opt for one piece outfits, a perfect Ankara jumpsuit is the right fit for you. However, when you want to use the restroom I wish you good luck. I suggest coordinates sets though, depending on the styles; they can give the impression of a Jumpsuit. I rocked an Ankara co-ord set here and a printed one here. And last but not least is a pencil dress. Pencil dresses can be quite simple and basic so why not spice them up with some fun prints. What are your favourite styles to rock with Ankara african print? I do hope you’re enjoying the more consistent posts. I’m really working to stick to my goal of posting more content here.So show your girl some love by leaving a comment or sharing the posts. Thanks a bunch. Thank you, I love the pencil dress as well. Aaaaaaaaarg why ddnt you post this when i was in Africa a few weeks ago :( They are all gorgeous!! Aww hun its not too late though. The pencil dress is lovely! Hi Sarah, you have a beautiful blog! I looove Ankara outfits. They are so full of character. Thank you for the inspiration. Off to check you out on Pinterest. Aww thanks so much Precious. I agree Ankara outfits are definitely full of colour. I Love Love Love Ankara, Love long easy chilled Maxi Dresses in Vibrant colours most especially. I actually don't own any Ankara maxi dress, I think Its right about time to change that.